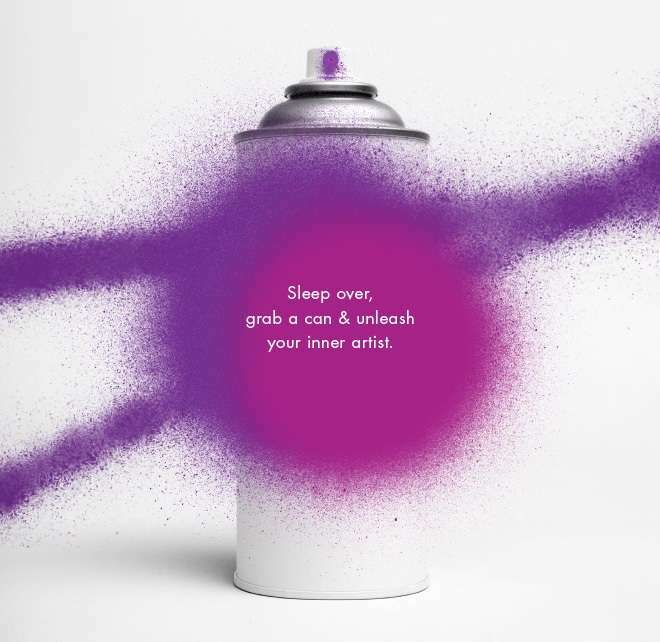 In an Australian first, Art Series Hotels will challenge its guests this spring to grab a spray can, mask up and leave their mark on the walls of three of its properties. 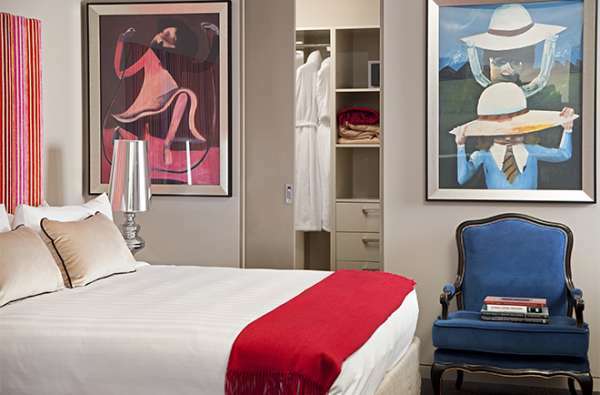 From October 15 to December 30 2018, a white-washed room at The Blackman, The Johnson and The Olsen hotels will be transformed into a collective canvas as part of a participatory art project. A pioneer of the Australian street art and stencil movement, Luke Cornish (aka ELK) will lead our project, In a nod to each of the hotels namesake artist, he will create a different artwork at each hotel; a portrait of John Olsen, Charles Blackman and Michael Johnson, that guests are called on to complete. Upon check in hotel staff will share instructions and guests can register to participate. A mixture of spray cans and paint brushes, a gown, mask and gloves will be available for guests to use in the room, with each person given 2 minutes to unleash the artist within. 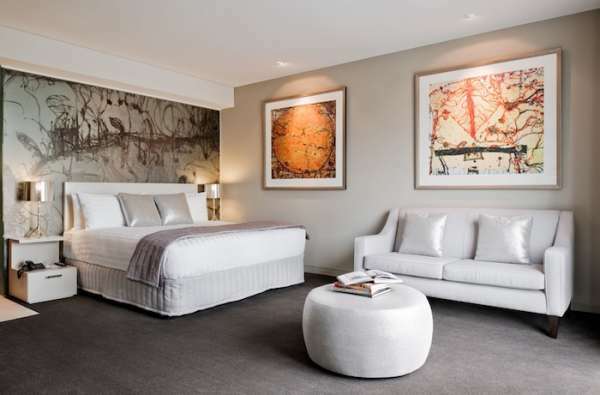 Guests staying in other Art Series locations around Melbourne are also invited to participate. Transgressing the ‘look but don’t touch’ restriction of conventional gallery culture, the stark white interior will be transformed over time as hundreds of collaborators leave their mark. 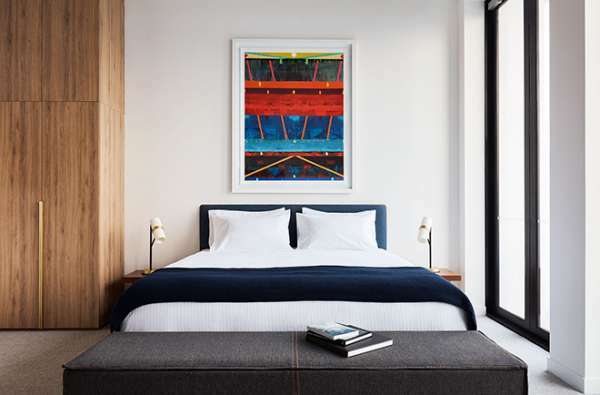 Guests who share a photo on Instagram with the tag #colouryourstay will go in the draw to win a night on Art Series plus a signed ELK drawing. *Conditions apply. Subject to availability at time of booking. Participation of Colour Your Stay campaign open until 30/12/18. Block out dates and minimum night stays may apply. Surcharges may apply. Eligible participants must register at reception upon check-in.